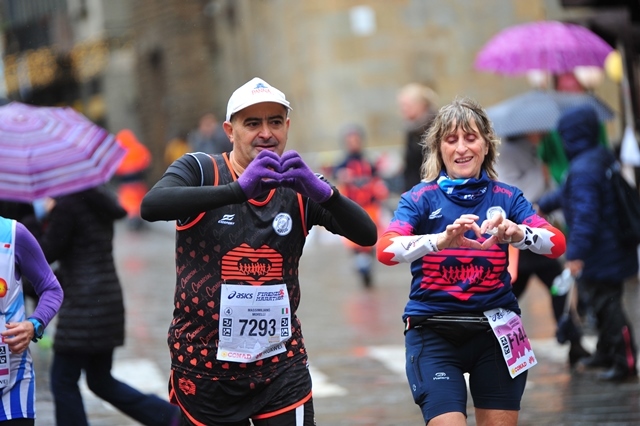 The Firenze Marathon Valentine’s Day Offer dedicated to couples is back. Write to iscrizioni@firenzemarathon.it, by Monday, February 18, and request your promo code, valid for two registrations at the price of € 75. The promo is valid for online registrations via Enternow, and is available from February 14 through 18, 2019.